At the annual Blues & Brews Festival, September sunlight saturates mountains cloaked in green and gold trees—setting a colorful stage for three days of funk, rock, soul, and blues. 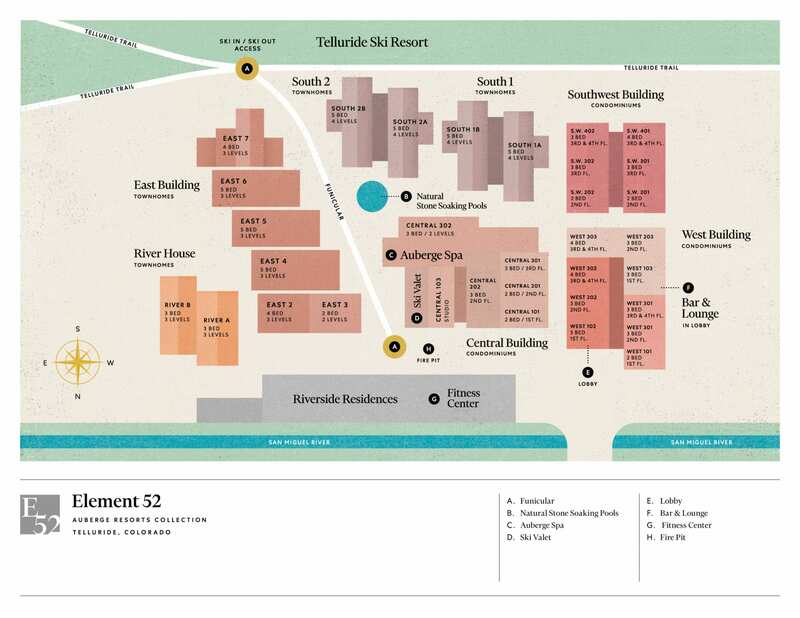 “This event is overshadowed by all the other Telluride festivals,” says General Manager Alex Rollinson. “But it’s my favorite—and one of the few family-friendly options where kids 11 and under are free. Endless Open Highway along the Canadian Rocky Mountains. Trans Canada Highway from Calgary to Jasper, Alberta, Canada. Hasselblad 50 MPixel XXXL 28mm Shot.